"Dancing with the Stars" contestant Chaz Bono asked his fiancee, Jennifer Elia, to marry him in a moment that will air on the couple's reality television show. 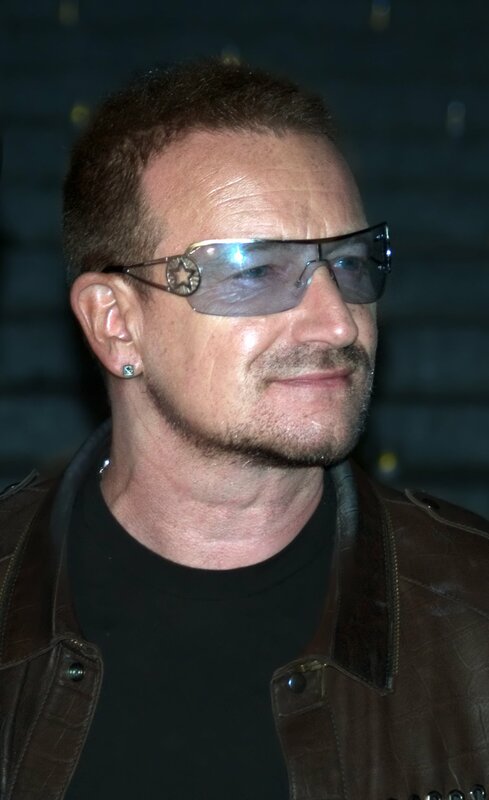 Bono, 42, gave Elia an engagement ring in Seattle in the upcoming 1-hour special "Being Chaz," the follow-up to the Emmy-nominated documentary "Becoming Chaz," People magazine reported Friday. "Becoming Chaz" documented Bono's transition from female to male. "It's gorgeous. Thank you so much," Elia says of the ring. "It's stunning. It's huge." "Being Chaz" airs 8 p.m. Sunday on OWN and includes some of the backlash Bono received for being the first transgender contestant on "Dancing with the Stars." "People feel so angry that Chaz is entering their television," Elia says in the documentary. "People who make change get shot, and I don't think that's worth it. ... This is insane. It's not worth doing a show if you're going to get shot." "I don't want him to die for a cause," she added.